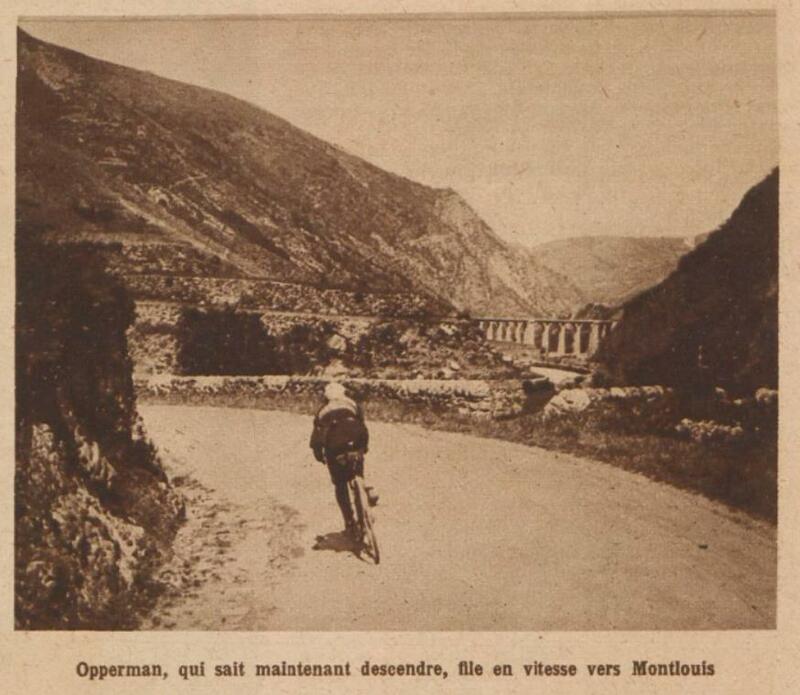 Hubert Opperman in the 1928 Tour de France. 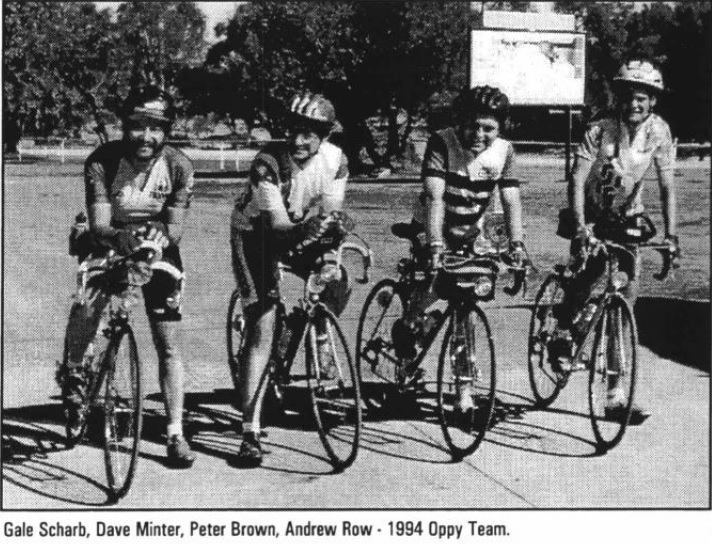 The Fleche Opperman All Day Trial (or “The Oppy”) is a 24-hour team time trial held annually by Audax Australia. It is named after Sir Hubert Opperman, who was one of the world’s greatest endurance cyclists and the patron of Audax Australia until his death in 1996. What Happened in 2018? Summary here. Stat man Matt has posted an amazing array of Oppy statistics. The most number of Oppys by one person? (23(!! ): Kevin Ware). The number of times Queensland has won the Oppy Shield? Three, including the last 2 years. The number of times a Queensland team has cracked 600km? Zero – But we’re getting close. Go to the On-line Calendar, (here), navigate to 23 March 2019. Select the appropriate registration (ie SEQ, FNQ, not Victoria). 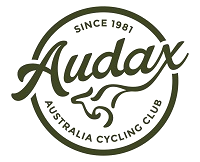 Click on the “On-line registration via the Audax Portal“. The Team Captain must register first to register the team name. Then other team members can register and select that particular team. When the team captain registers, there are also options to fill in your itinerary (checkpoints, etc) and a link to your course map. I’m not fussed if you don’t include these at this point (as I’ll be contacting you in any case, and you can email me directly). However, you will need your Team Name at the time you register. 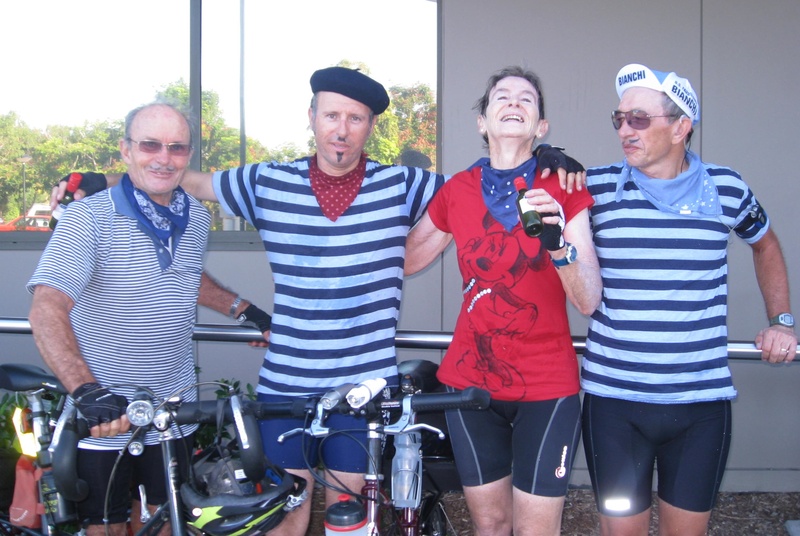 More info can be found on the Audax website. 360? Southern Invaders Lisa Turner(c), ?, ? 360? John’s Orphans John Fitter(c), ?, ?